An estimated 30,000 commercial and civil drones might be circling the skies new you by 2020, according to the Federal Aviation Administration (FAA). 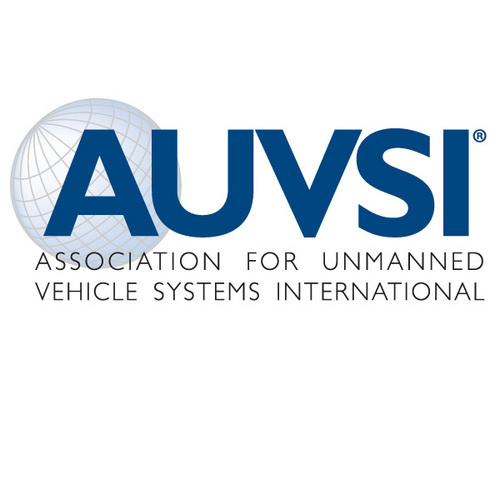 The Association for Unmanned Vehicle Systems International (AUVSI) estimates that between 2015 and 2025, the drone industry will create 100,000 jobs and create a $82 Billion market in the US. According to MarketsandMarkets, $82 Billion is a gross overestimation. In their new market research report, MarketsandMarkets projects that the industry will only reach $1.27 Billion by 2020. That’s a disparity of $80.73 Million. Who is right and who is wrong? 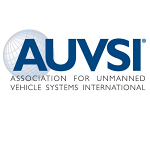 Do you believe the AUVSI estimation or the MarketsandMarkets estimation? I look forward to your responses. According to a new market research report “UAV Drone Market for Commercial by Type (Fixed Wing, Rotary Blade, Quad Rotor), Technology (Energy & Propulsion System, Automation, Collision Avoidance), Application (Government, Agriculture, Manufacturing, Retail) & Geography – Global Forecast to 2020”, published by MarketsandMarkets, the total UAV Drone Market for Commercial was valued at $15.22 Million in 2014 and is expected to reach $1.27 Billion by 2020, at an estimated CAGR of 109.31% between 2014 and 2020. While this is about to get really dry, I think the details of the report are really interesting. The geographic segmentation in the report helps to determine the market size in various regions including the Americas, Europe, APAC, and RoW. The UAV Drone Market for Commercial is expected to witness a prominent growth and is expected to scale up to$1.27 Billion by 2020, growing at a CAGR of 109.31% between 2014 and 2020. With about 72% share in the overall UAV Drone Market for Commercial, the rotary blade is expected to be the major contributor to the overall market. The segment is expected to reach $970 Million by 2020, at a CAGR of 110.61% between 2014 and 2020. The UAV Drone Market for Commercial is a highly diversified market with a large number of companies that include mid-tier organizations and start-up firms such as Airware (U.S.), Parrot (U.S.), 3D Robotics (U.S.), and DJI (China) among others. The UAV Drone Market for Commercial is highly regulated; the companies need to undergo an approval cycle before using drones for commercial purposes. DJI held the leading position in the UAV Drone Market for Commercial in 2014.